This is my first Buxom product, ah I know i’m terribly late. To be honest when I walked into Sephora I wasn’t even looking to get any eye shadows, but then after 30 minutes of swatching several products I came across the Buxom Eye Shadow Collection. I was amazed at how richly pigmented they all where. The eye shadowss come in all types of finishes from mattes, satin etc…; they are very pigmented and blend effortlessly. 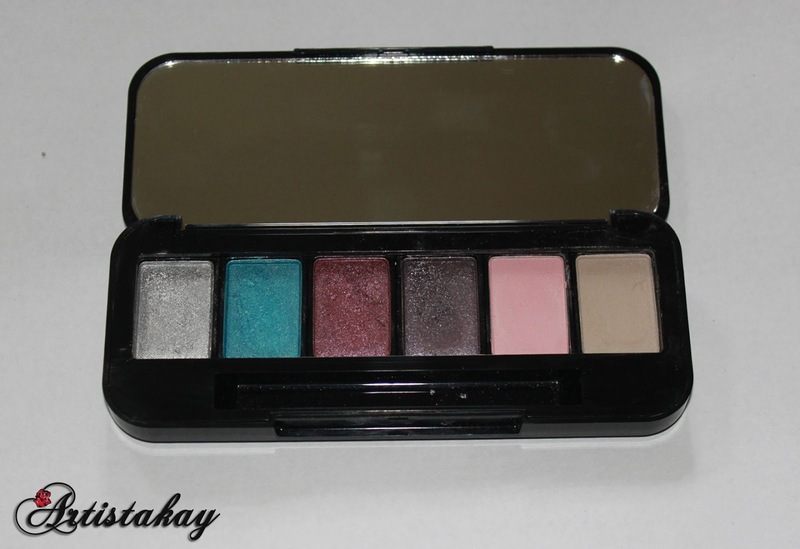 BUXOM Eyeshadow retail for $12.00 each or $40.00 for 6. The more obvious chose would be to go with the customization palette; first off you save money second you get this free compact which is easy to use. Third is that you save money when you buy 6 shadows, they come out to be half the price. Each eyeshadow is held inside a metal pan that is (presumably) glued into a plastic pan that snaps into the compact/palette; very easy to work with. The eyeshadows are easily lifted in and out of the palette, so you can rearrange them or create a new combination if you have more than one set of six. As several of the mattes seemed on the thinner, more powdery side, but then they would blend exceptionally well while adhering to bare skin–and they wouldn’t fade any faster than the more shimmery eye shadows. The more shimmery shades tended to outperform the matte shades with better color payoff. These eye shadows seem to have a slightly firmer press and they range over 40 eye shadows. You can also intensify the colors by mixing them with a medium such as MAC’s Fix Plus or water. 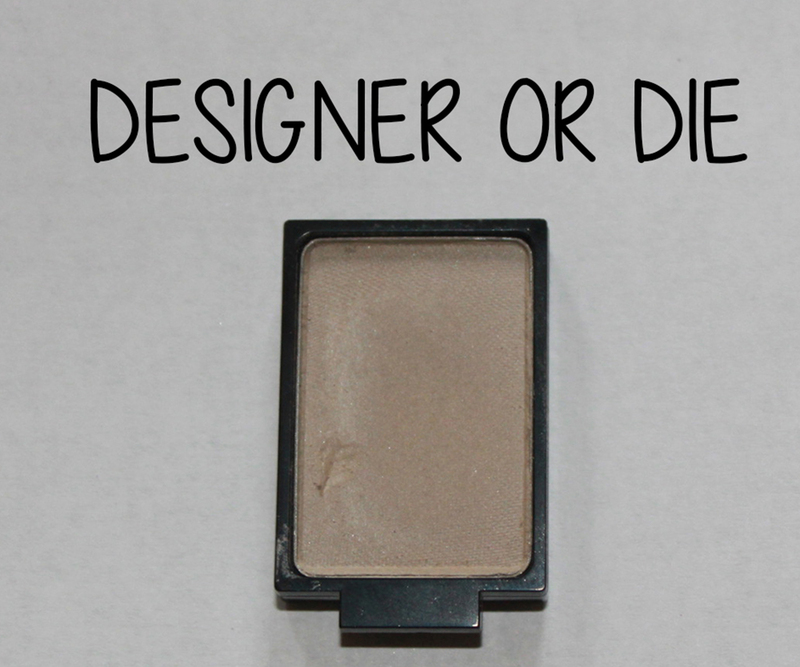 Designer or Die is this matte shadow, that is perfect for the crease as a transition shade. This is a shadow that you could build up, so if you apply to much this is a workable shadow. 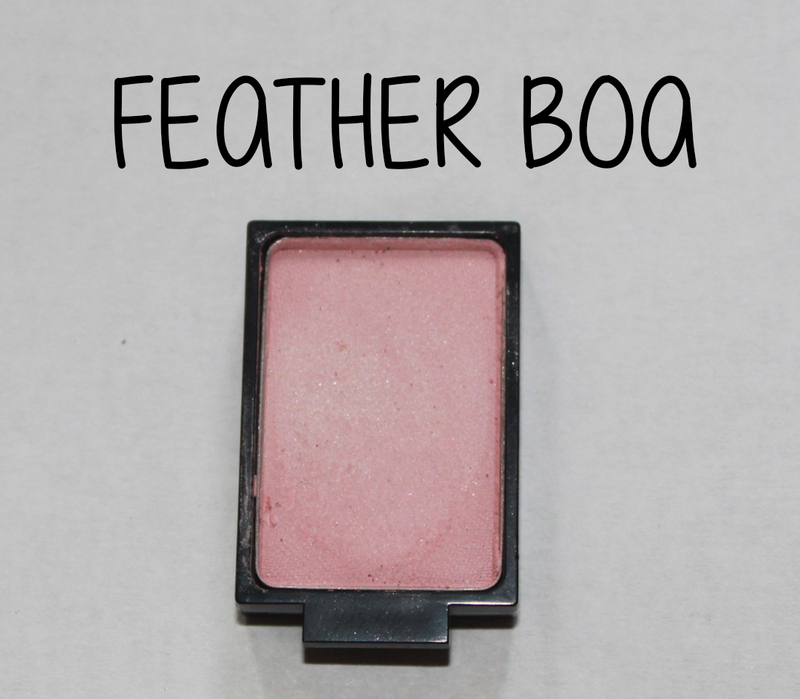 Feather Boa is a soft matte pink shade, that I just love. This is also a very build -able shadow. 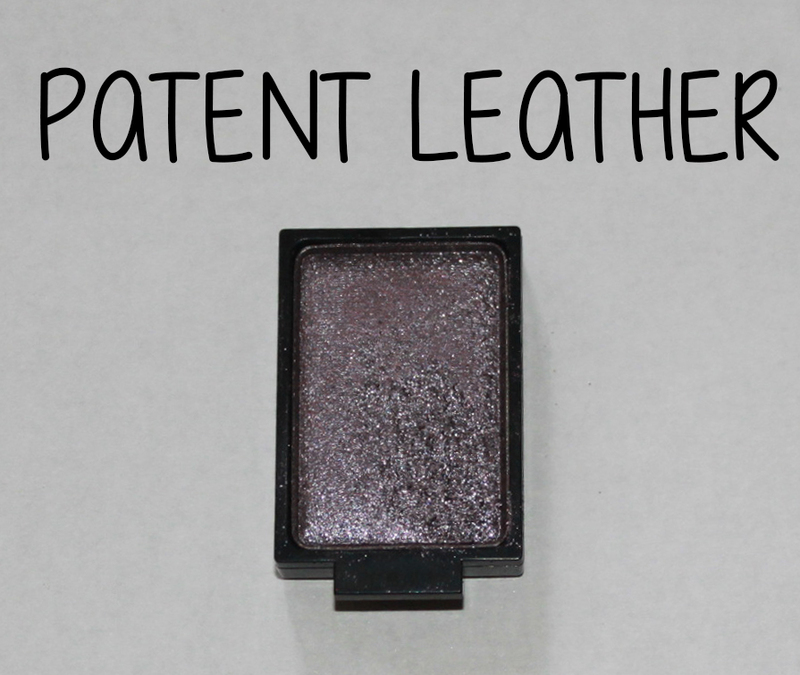 Patent Leather is a gorgeous silver mauve toned shimmer shadow, this is a very versitile shade, i love using it on my outer corner. 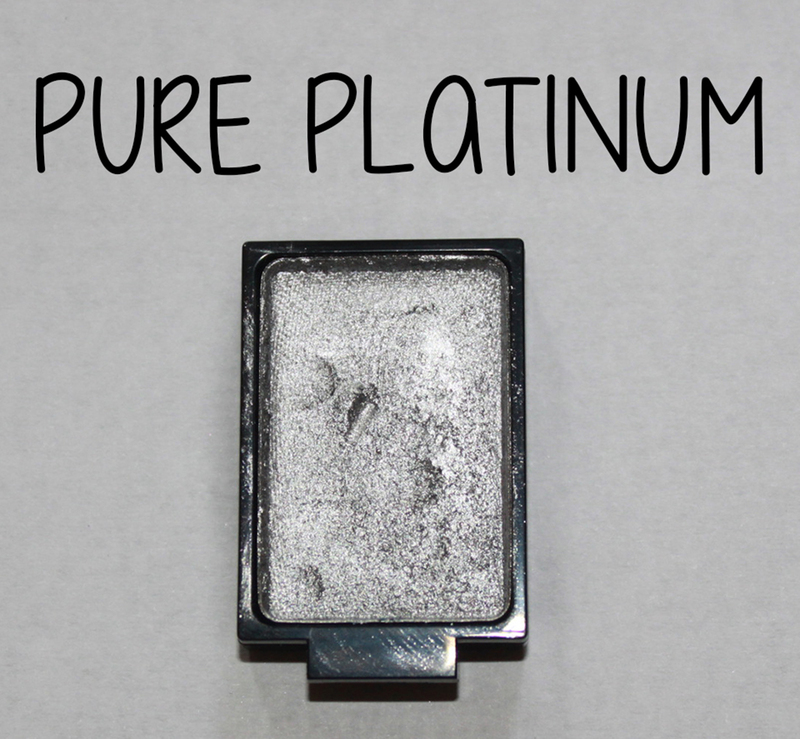 Pure Platinum is my favorite out of all of these shadows. This is the most pigmented and just applies beautifuly. 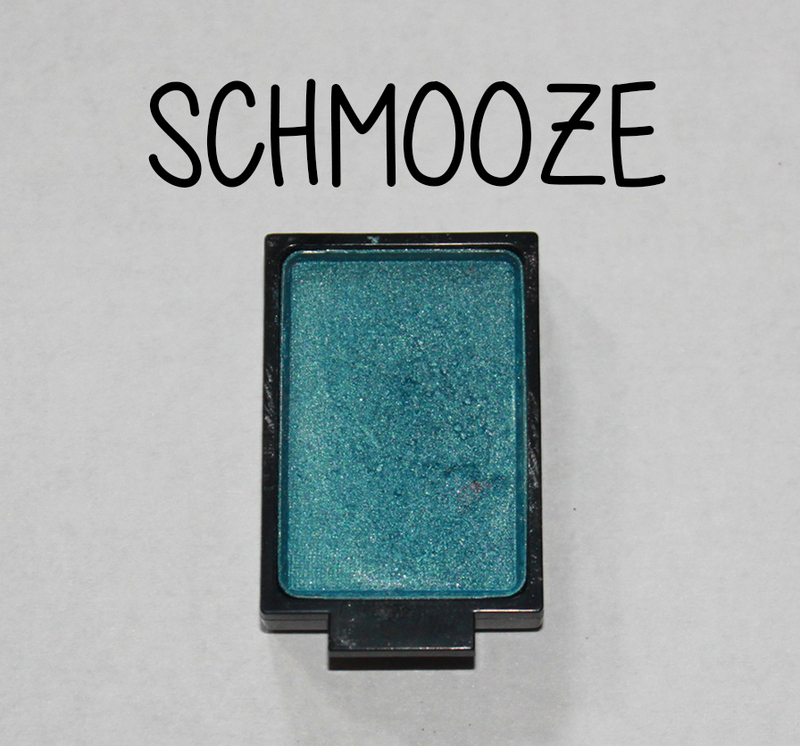 Schmooze is a bright & electric blue shadow, I love using this with Mac’s Fix plus to make the color even more intense. 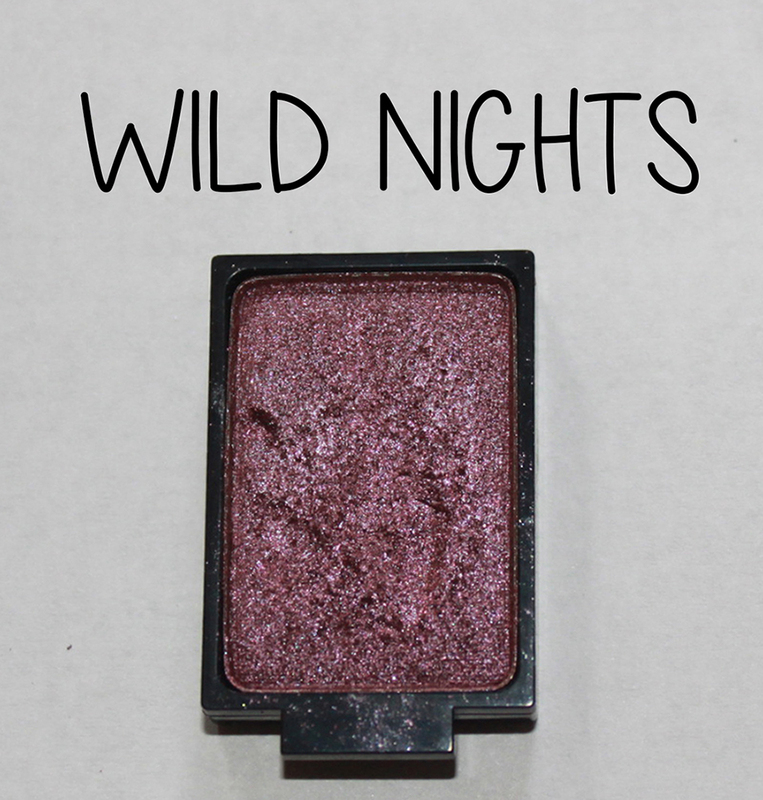 Last but not least Wild Nights is a gorgeous shimmer purple shade. I apply this on my lid and compliment’s any eye color wonderfully. What are some of your favorite eye shadows? Kat Von D Tattoo Eyeliner- My favorite Felt Tip Eyeliner! 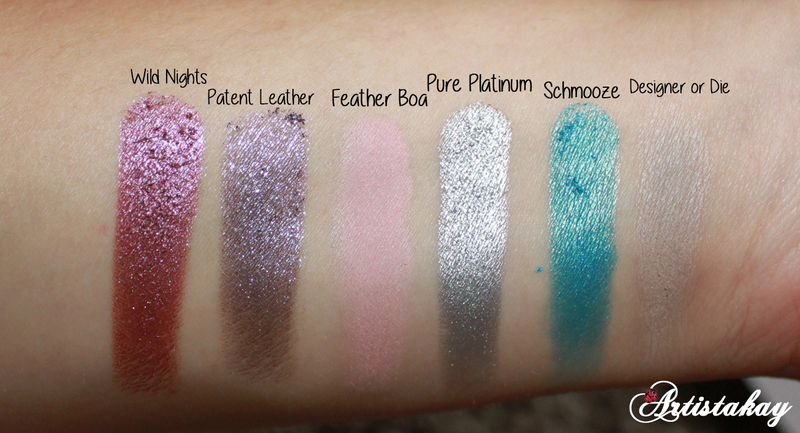 Pingback: Why Makeup Forever has the Best Metal Palettes!